Nikon Rumors reports that Japanese camera site, digicame-info posted specs of the new Nikon D800 on their site on September 29. Nikon Rumors was hesitant to post the information until they received additional information about the camera. 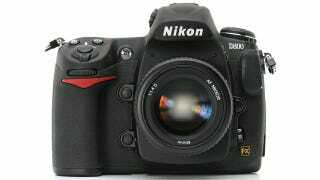 They are now confident that the new Nikon will be called the D800 and will include a 36MP sensor.